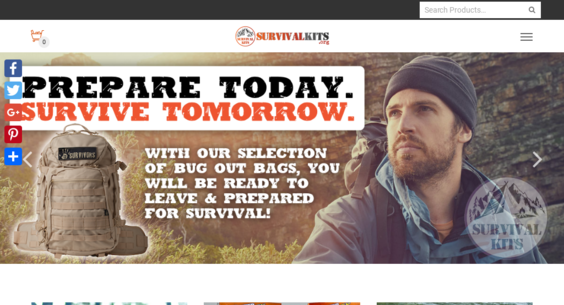 survivalkits.org — Website Listed on Flippa: Established Drop Ship Website that has generated Revenue -- Amazing Brand Name! This gorgeous turn key business is built on a super rare, premium and valuable domain name. Tens of thousands has been invested into this business.